An incident on Caroline St, Cardiff in the early hours of Sunday morning resulted in two men sustaining facial injuries. A South Wales Police statement said: "A 31-year-old man has today been arrested on suspicion of assault and has been bailed pending further enquiries." 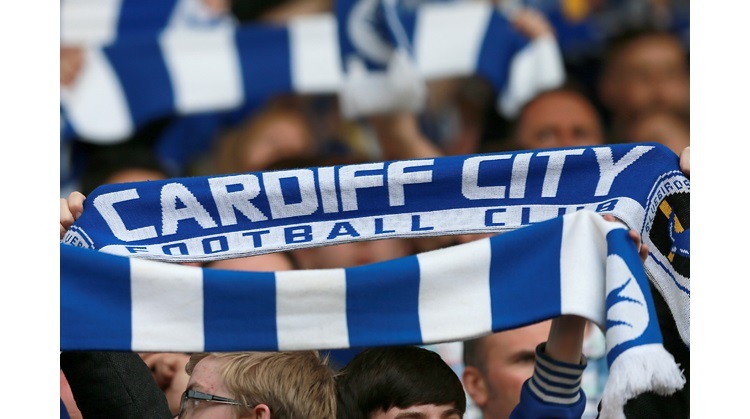 A Cardiff City Football Club spokesman said, "We are aware of the reported incident involving one of our players last weekend and feel it would be inappropriate to comment while an ongoing police investigation is underway."